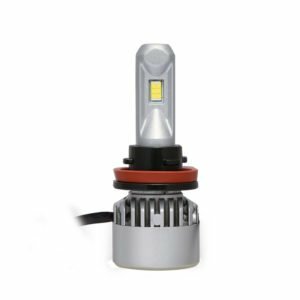 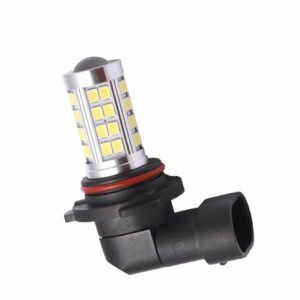 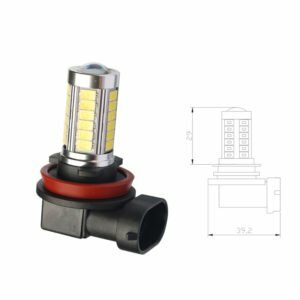 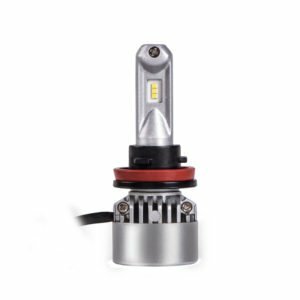 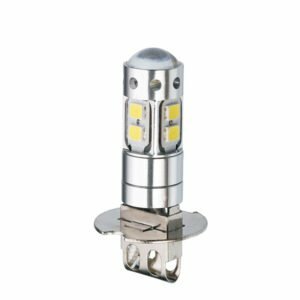 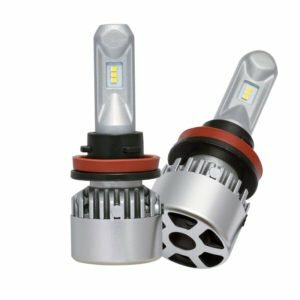 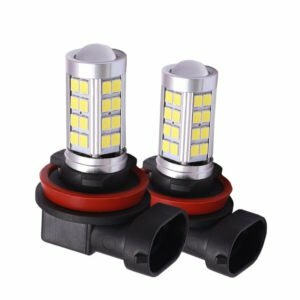 With more than 10 years experience in designing and manufacturing automobile LED bulbs and 5 years experience in produce halogen bulbs. 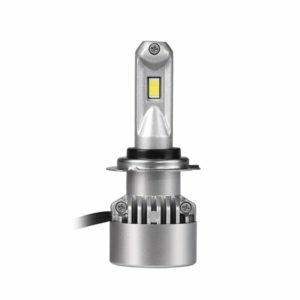 We designed all of our LED fog lights according to the principle of original halogen bulbs. 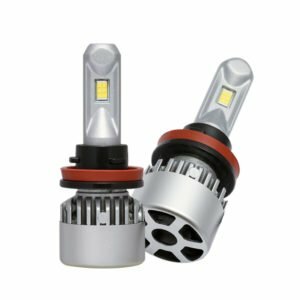 All LED chips using small chips like 2016, 5730, 2835…make the lights more gathering and better in lighting patterns. 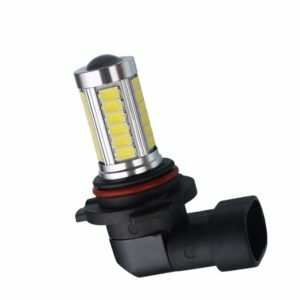 About the Lumens, some unprofessional customers only care about the high lumens of LED lights. 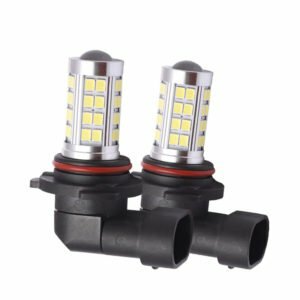 They think the higher Lumens, the better. 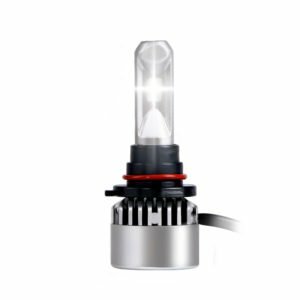 Actually the high lumen will cause many problems. 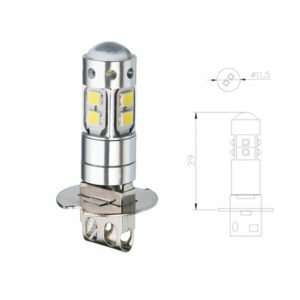 Like dazzling to the driver on opposite, then cause the accident. 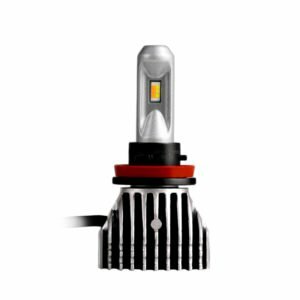 Also high lumen bulbs will generate more heat, if the bulb system can’t dissipate heat timely the bulb will burn out. 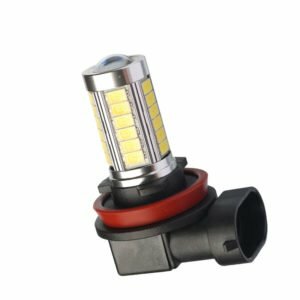 It is very dangerous when you using it on road. 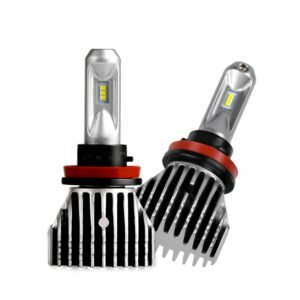 So when we design we make them stable quality with reasonable lumen. 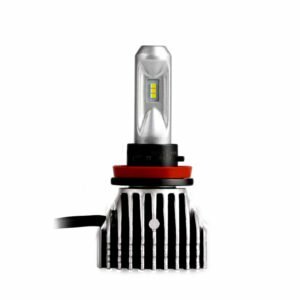 For FAN type it will brighter than heat sink type, because fan is better in heat dissipation. 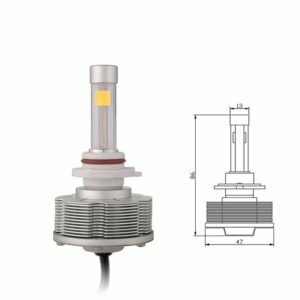 But if you have extreme weather in your country, then please better to choose heat sink type. No matter how good quality the fan is, they can’t work well in extremely weather. 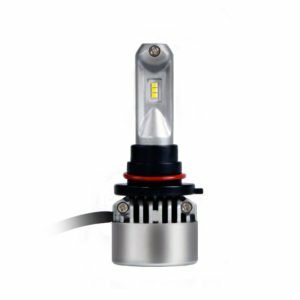 Except White color for fog light, we offer yellow color for fog lights too which is also popular in market. 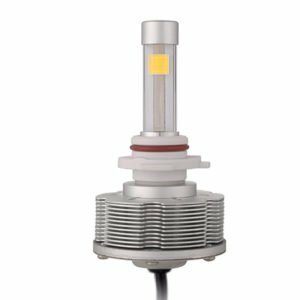 Yellow will makes more penetrating in foggy day. 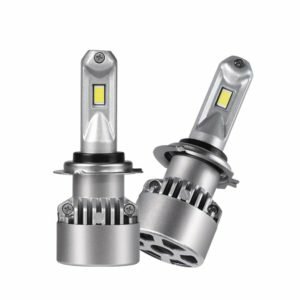 White & yellow also available to purchase too. 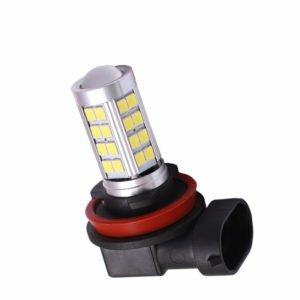 Like H11 white & yellow together, the bulbs have two functions with white and yellow, you can choose the color depending on your needs. 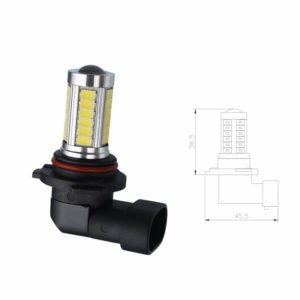 Contact us now for more information about custom / private label LED fog light bulbs wholesale service.